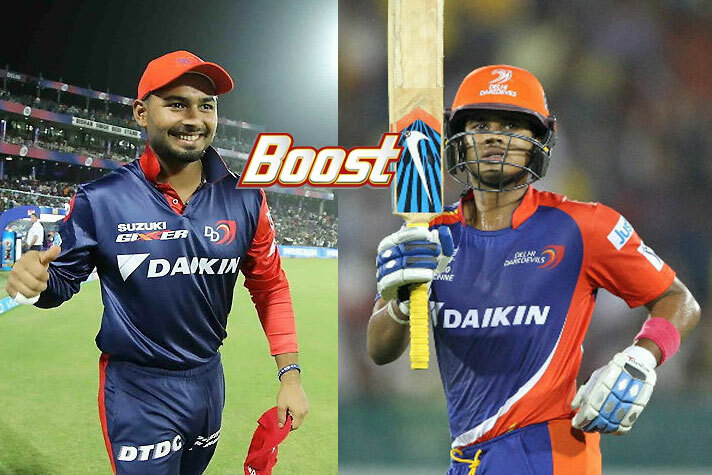 Health food drink brand Boost has appointed Rishabh Pant and Shreyas Iyer as its brand ambassadors. With this alliance, Rishabh Pant and Shreyas Iyer will join Virat Kohli and Mahendra Singh Dhoni ‘for the secret of their energy’. Dhoni and Kohli have been associated with the brand for a long time. Boost, along with the 2 young champions, aims to inspire the new age kids to play a bigger game and help them on their journey of winning big. Through its strong association with sports over decades, Boost has always focused on enabling young children to build their skills, stamina along with the right nutrition. Rishabh and Shreyas being one of the youngest achievers’ in Indian cricket are a perfect fit for the brand to empower kids to become champions in sports and life. Boost’s association with cricket icons goes a long way. Sachin Tendulkar had endorsed Boost along with Kapil Dev after his match-winning performance against England at Old Trafford in 1990.